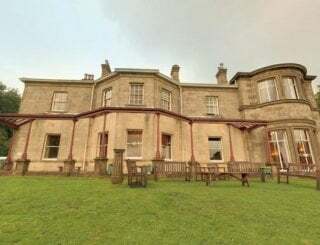 Finborough Hall, Stowmarket, Suffolk, sleeps 30-100 in 18 bedrooms. 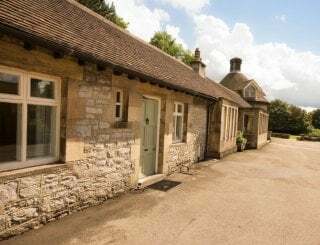 Finborough Hall offers groups a range of accommodation split across 2 buildings with a total capacity of between 100-180 beds. Bedrooms consist of twin to 8 bedded rooms with all bed linen provided for. Smaller groups are welcome on a non-exclusive basis. Facilities at Finborough Hall include a newly-built sports hall, social rooms, dining room and various classroom/function rooms. 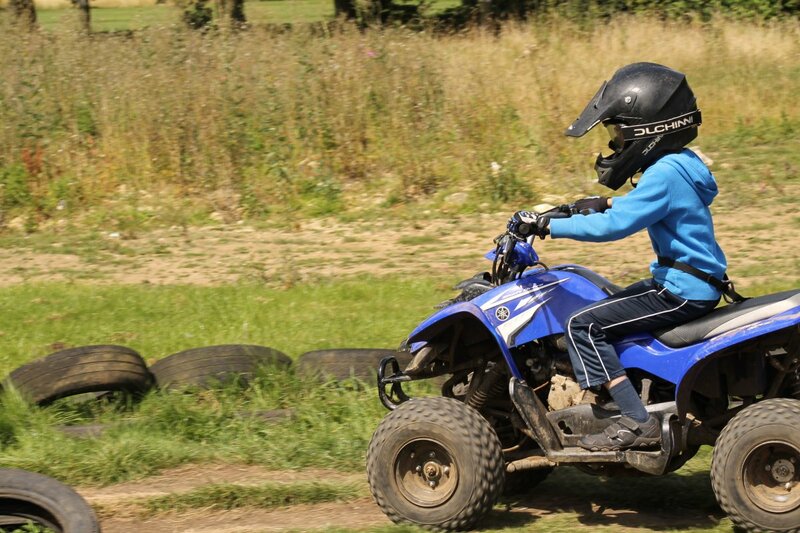 Activities that can be organised on-site include quad biking, low ropes, crate climbing, air rifle shooting, archery, bushcraft skills and team sports as well as river activities such as canoeing, kayaking and raft building. In the evenings, we can organise for your group to partake in campfires, discos or recommend off-site entertainment for adult groups. 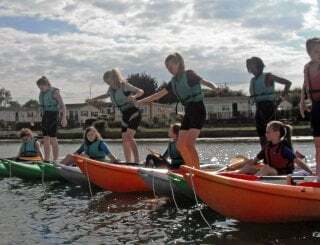 All stays are tailor made for each group and can include supervised activities on site as well as excursions to towns, cities and tourist attractions. 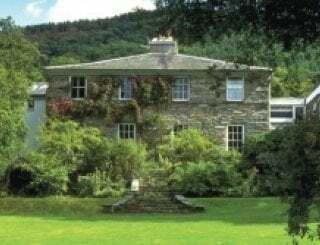 There is a large kitchen and large dining room with the option of hot drinks facility. Can seat approximately 100 at one time. Several rooms for social time. There are a number of a social areas with internet access. Pool table and table tennis table available in the social areas. 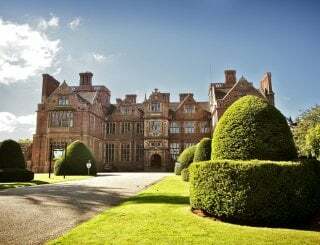 The property can sleep up to 180 people with a range of bedrooms available from twin to 4, 6, 8 and 10 bedded rooms. Linen is included. Our staff will have prepared all beds for your arrival. We will take care of the rooms on your departure day. Separate toilet and shower facilities all within the vicinity of the bedrooms. Ground floor accommodation with disabled facilities available. 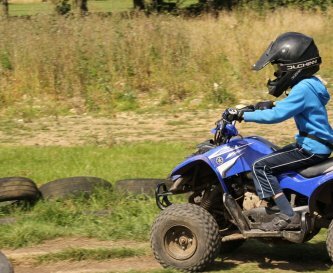 Plenty of on site activities available upon request, including quad biking, archery, climbing and problem solving and team building challenges. There is an indoor swimming pool in the local town 3 miles away. Smoking is not permitted on any part of the site. Located off J49 on the A14., follow the signposts to B1115. Continue through Stowmarket for approx 1 mile, Finborough Hall is on the right hand side after a hump back bridge. Stowmarket (2 miles), Bury St Edmunds (12 miles), Ipswich (15 miles). All three towns offer shopping and leisure facilities. Stowmarket offers 3 large supermarkets, bank, chemist and other facilities. All prices are per person (Special offer prices shown - other times of the year will differ, please enquire for more information). 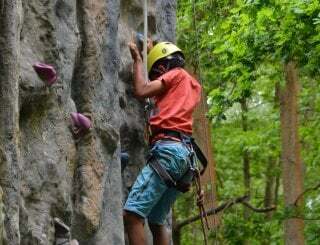 All quotes and programmes can be tailor-made to suit your groups' requirements - including activities and excursions. 20% deposit required to secure the property. Stowmarket (approx 2 miles) with good links to London, Cambridge and Norwich. Stansted Airport is approximately 1 1/2 hour drive.